BPO Nextdoor is a business unit of Edvantis Group which has over 18 years of successful history of supplying intelligent labor-intensive services to North American and Western European companies. Edvantis Group has about 250 employees and is constantly growing. BPO Nextdoor provides data entry, contact center, media monitoring and other services worldwide. 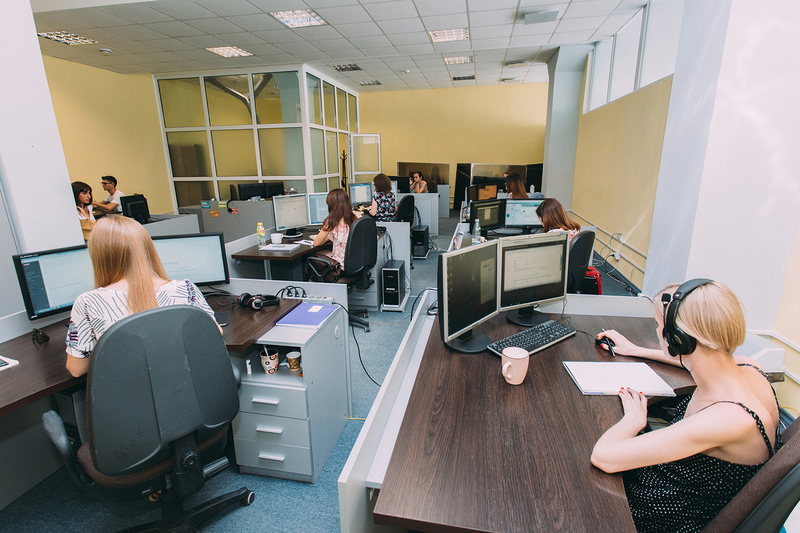 BPO Nextdoor considers its employees to be the most valuable asset of the company and does its best to create a comfortable and friendly working environment. As soon as we have an appropriate position for you, we will contact you.